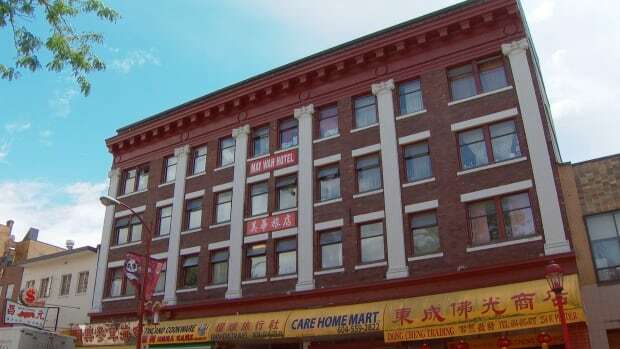 Chinatown has traditionally been a low-rise neighbourhood of small stores on 25-foot lots. But heritage activists fear much of the historic neighbourhood will be demolished if a new city proposal to allow buildings up to 200 feet wide goes through. “When you’re talking 200-foot frontages, that’s eight lots, that blows out half the block,” said civic historian John Atkin. Coalition member Dr. Sharon Cadiz said residents can see recent examples of how community action can reshape development decisions in Maspeth and at LIC’s own Phipps Houses site. Nearly 300 people packed the Jacob Riis Neighborhood Settlement House in Long Island City on Monday night to discuss the de Blasio administration’s plan to rezone the area. Hosted by the Justice for All Coalition, an alliance supported by Faith in New York and consisting of local labor, church, and public housing tenant groups, the forum sought to inform local residents about the stakes of a potential rezoning and share the coalition’s platform of demands for future equitable development.